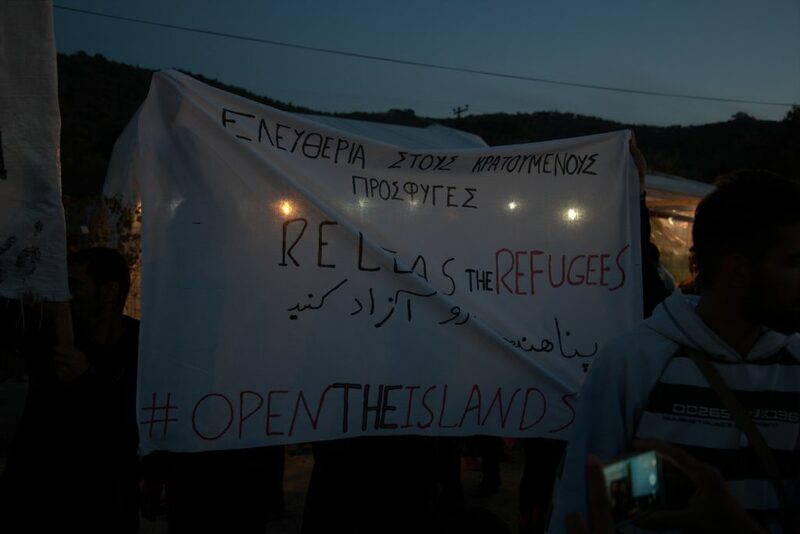 Refugees have been protesting against the unsafe conditions in Moria and for Freedom of movement for 20 days now, for 19 days they have been occupying the central square in Mytilini. Despite harassment by the police and nights that always get colder, they are still present and continue to fight for their rights. 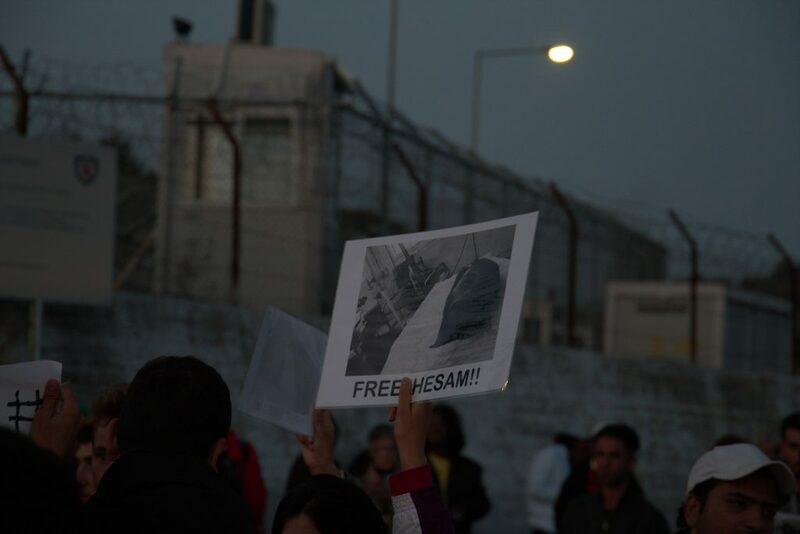 Some of the protesters started a hungerstrike several days ago. The protest was started by mostly families after an outburst of violence inside Moria camp on October 20th. 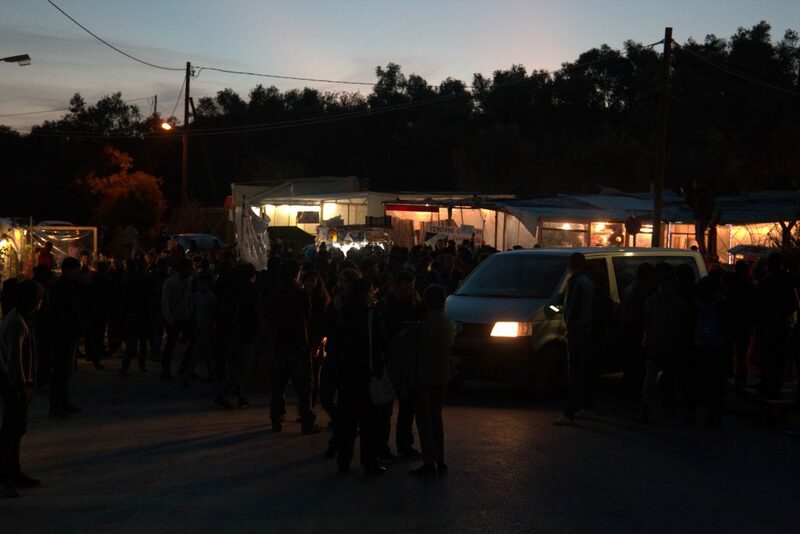 At the same time in Athens, several people are on hungerstrike. They demand to be reunited with their families in Germany and protest the delays of family reunification by the German government, letting people wait for months before being united with their loved ones. Follow our facebook and twitter for more updates.